Obesity Solutions - Assoc. 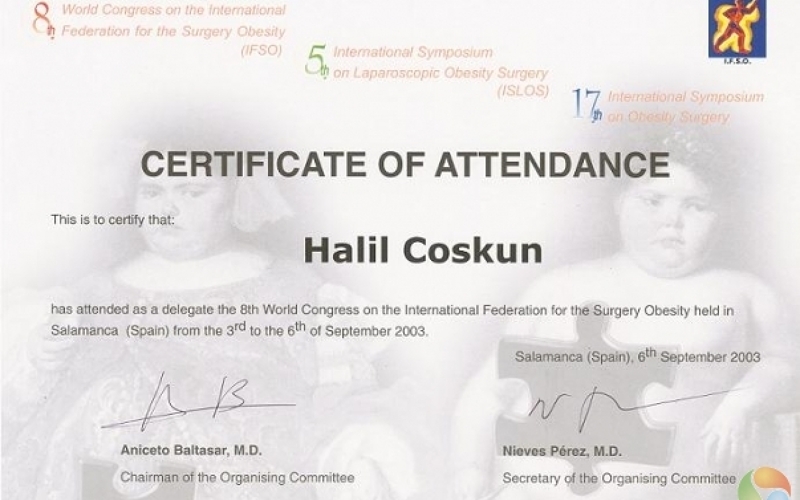 Prof. Dr. Halil Coskun is one of the most reputable bariatric surgeons in Turkey and has been performing weight loss surgery for the last 9 years. Obesity is one of the most significant health problems negatively affecting the modern world, typically originating from lifestyle and chronic illnesses. The evaluation of obesity as a medical/health issue, as opposed to simply being cosmetic is very important. The target is not only losing weight, but maintaining a healthy lifestyle after achieving the most ideal weight for you. In recent years, with advanced technology, an ideal weight and long-term solution can be achieved for individuals who suffer from morbid obesity. 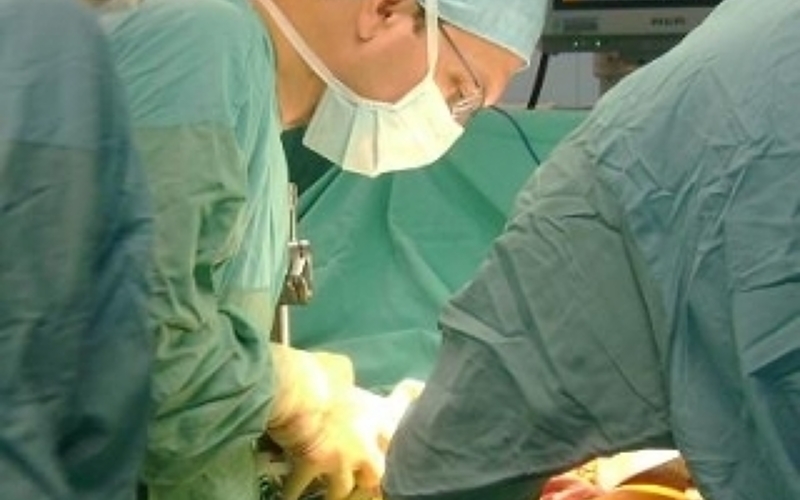 Surgery for morbid obesity is the most long-term and effective treatment method, not only for obesity itself, but also for Type 2 diabetes, hypertension, high cholesterol, liver disease resulting from fatty tissue rather than alcohol, sleep apnea and various metabolic diseases. 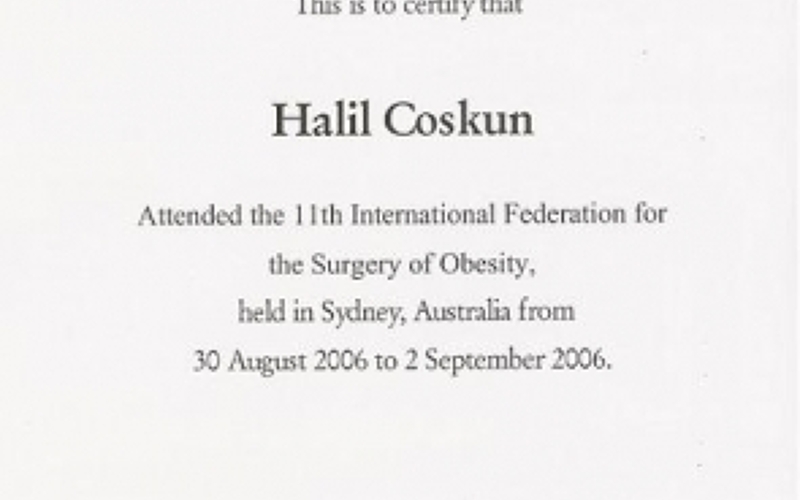 Dr. Halil Coskun employs his services in two different hospitals, Medical Park Hospital Group, a JCI accredited hospital approximately 5.5 km from Istanbul International Ataturk Airport and Bayek Levent, a boutique hospital in Levent, Istanbul's most posh business district. 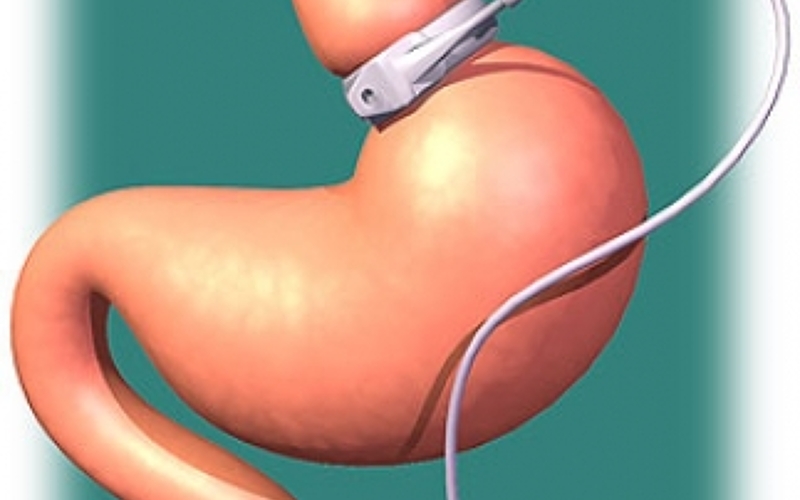 Gastric Banding, is a surgical procedure, also known as an adjustable gastric lap band, refers to an adjustable band that is placed around the top part of the stomach. The band can be adjusted by adding or removing a saline solution that either tightens or loosens the band. The procedure dramatically reduces the capacity of the stomach to hold food and the passage of food through the stomach is slowed down. This reduces feelings of hunger so you feel full faster and after eating less. 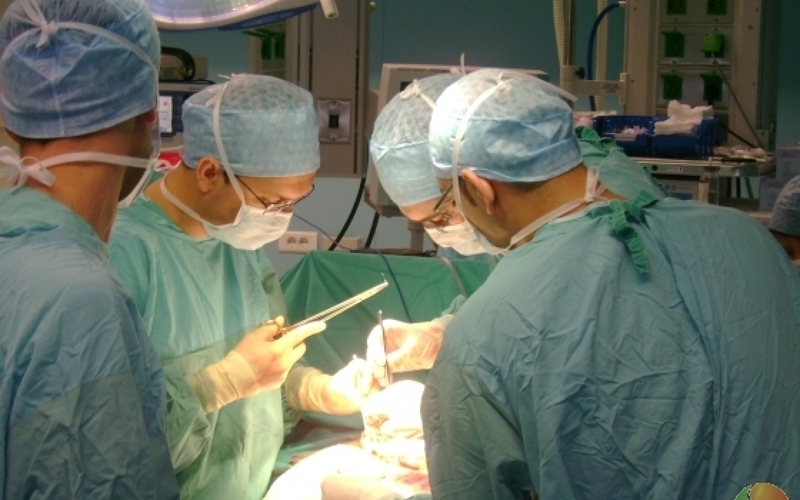 It is known as the lap band because it is performed using a technique called laparoscopic, or “key- hole”, surgery. 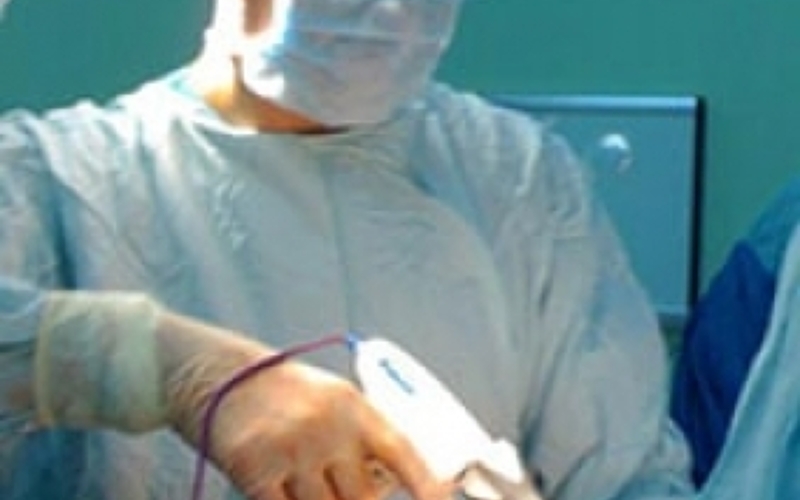 What makes this procedure special — it is an adjustable and reversible gastric bypass. How much weight will I lose after gastric banding?How much weight you lose actually depends on your diet and how strict you are after the band. Some people lose all their excess weight, but others may only lose a little by consuming very high calorie foods and drinks.How will I maintain my weight after the gastric banding procedure?Maintaining a healthy weight after lap band surgery is manageable as long as you match your caloric intake to your caloric expenditure. The amount of calories your body requires will diminish as you lose weight. Once your caloric intake catches up with our caloric expenditure, you will stop losing weight.What complications are associated with gastric banding? What advantages does the Lap Band or gastric banding system have over other weight loss surgery procedures? A gastric balloon procedure is a non-surgical treatment to help you lose weight. It works by making you feel full after eating only a little and reduces your stomach’s capacity to hold food. You eat less and don’t feel hungry. A gastric balloon may be ideal for you if you are looking for a temporary weight loss solution. A gastric balloon will help you to lose weight but for the best weight loss results, it needs to be combined with a healthy diet and exercise. Who should have an Intra Gastric balloon? Individuals over 18 years of age, who are clinically obese or overweight. People who have already tried traditional exercise and diet regimes, but are still not able to lose weight. If you have any physical conditions related to your heart or lungs, then we highly recommend that you speak to your GP first before proceeding with any kind of weight loss surgery. 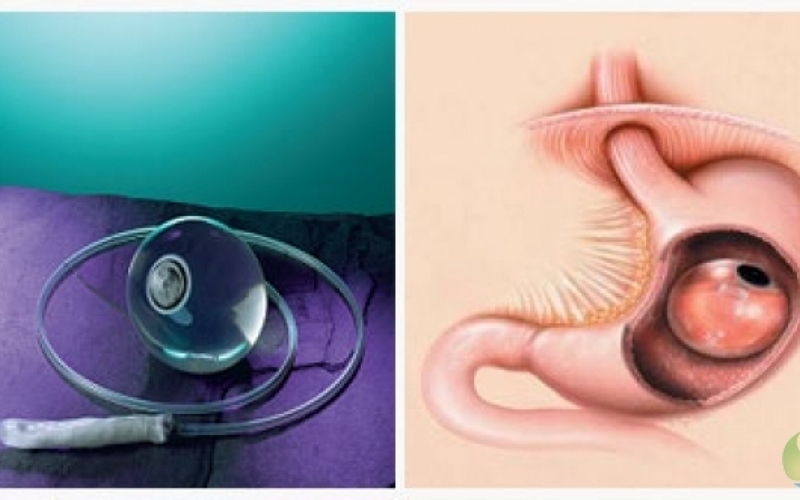 What complications are associated with the Intra Gastric balloon procedure? Sleeve gastrectomy is a surgical procedure that helps you to lose weight by reducing the size and capacity of the stomach. It is a permanent procedure that results in the stomach being about 15% of its original size. The intestines are not removed or bypassed and so food is absorbed in the same way but after a sleeve gastrectomy you feel full quickly and hunger pangs are reduced. This is because the part of the stomach that is removed in a sleeve gastrectomy is the part that is most likely to expand and allow the patient to eat more. Sleeve gastrectomy also reduces the level of ghrelin, the so-called “hunger hormone”, so hunger pangs are significantly reduced. Sleeve gastrectomy is sometimes offered to patients whose Body Mass Index, or BMI, is too high for other types of surgery to be performed. For example, if your BMI is over 50 your doctor may recommend a sleeve gastrectomy to help you lose weight before undertaking other surgery, such as a gastric bypass. Sleeve gastrectomy is also a good option when a patient has complicated health needs, such as a heart or lung problems, as well as being overweight. I am now enjoying my summer holidays in bikinis in Djerrba in Tunisia , I have a new body & already feel healthy and happy. One week out from Sleeve and I've lost weight but waited to see better results and here I am. I know I was overweight, obese by my weight. I wanted to get it under control now. All my life has changed , thank you thank you Houda & Professor Halil Coskun and Basak for taking care of me so well all the time even after my experience in Istanbbul. 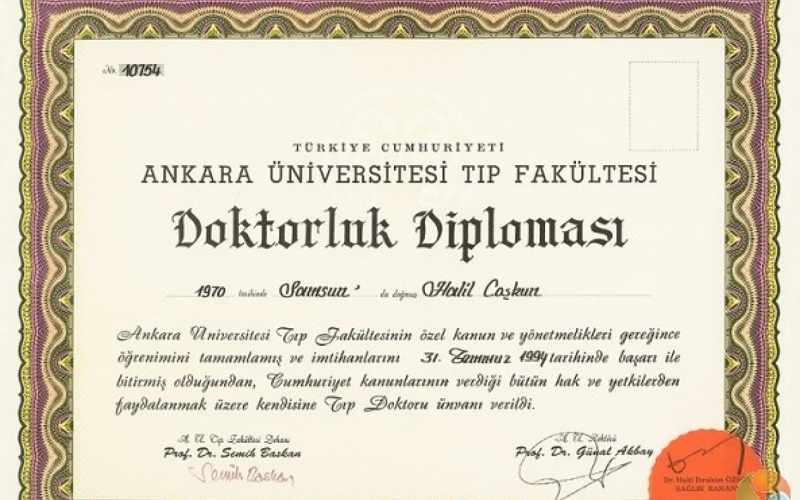 Professor Halil Coskun is a very very polite and perfect doctor, he takes his time and explained evrything, when I saw him I knew that everything is going to be alright. My mummy is doing well as well and all the nightmares out. You are all professionals and I will recommand you to everyone . Bless you ! SELECT A TREATMENT. GET A FREE QUOTE. Have you been a patient at our clinic? Leave a review and tell others about your experience. 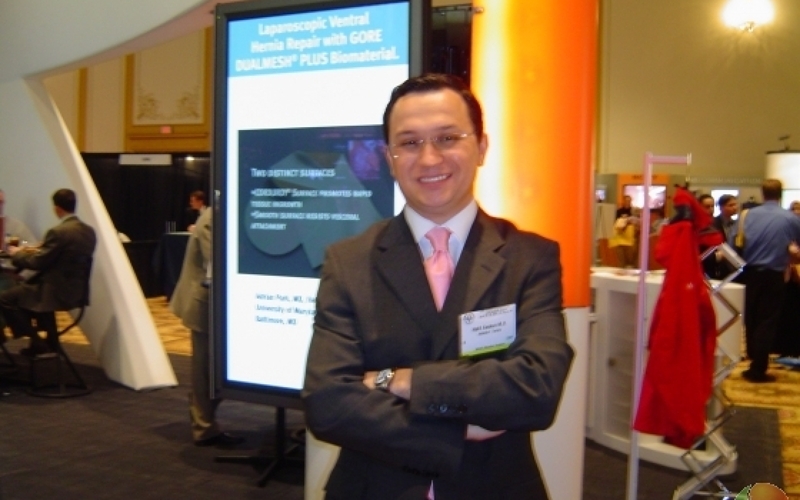 Dr. Coskun is dedicated to medical, surgical and rehabilitative care of all patients. 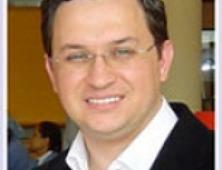 He uses the latest technology and most recent research to achieve the best possible outcomes. Graduated from high school in 1986. 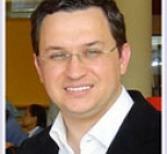 1987- began his studies in Ankara University's Faculty of Medicine and graduated in 2004. 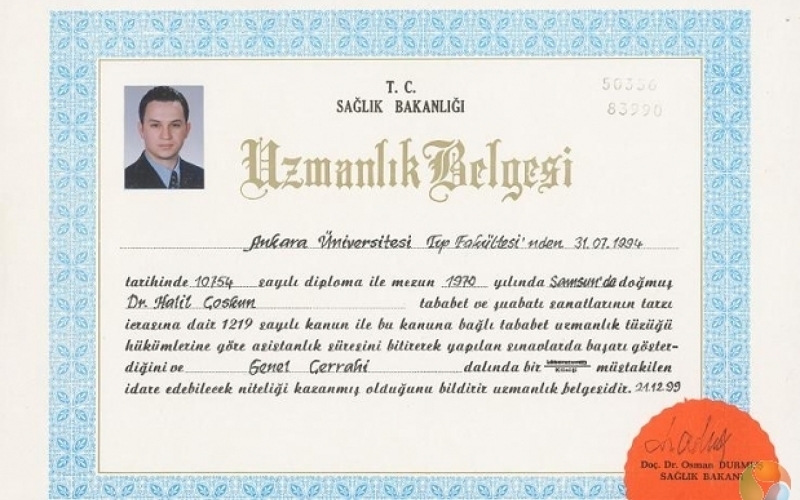 Between the years of 1995-2000, he completed his residency in Istanbul University's Faculty of Medicine and General Surgery. 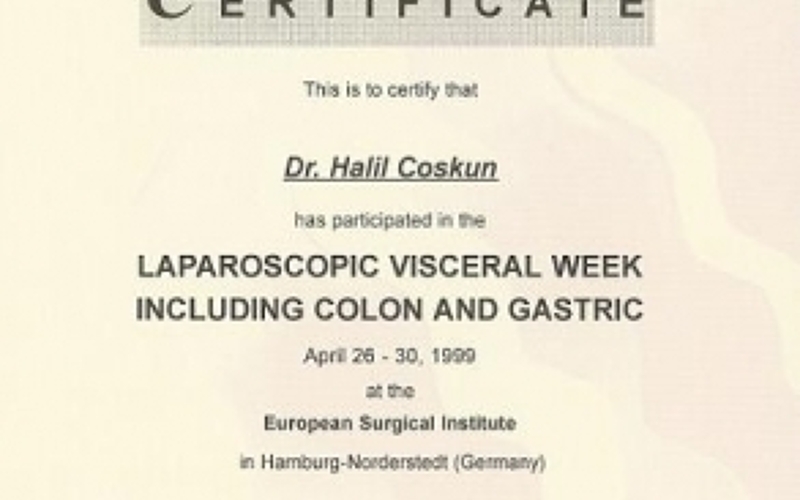 1999 - Dr. Coskun received training in Laparoscopic Surgery at Hamburg's European Surgical Institute (European Surgical Enstitutie). 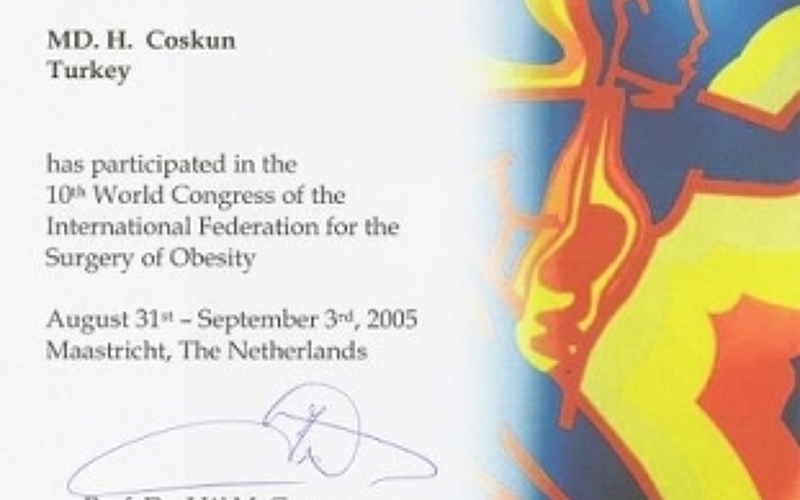 2000 - he received training in Brussels's (Belgium) on the Adjustable Laparoscopic Silicone Gastric Band. 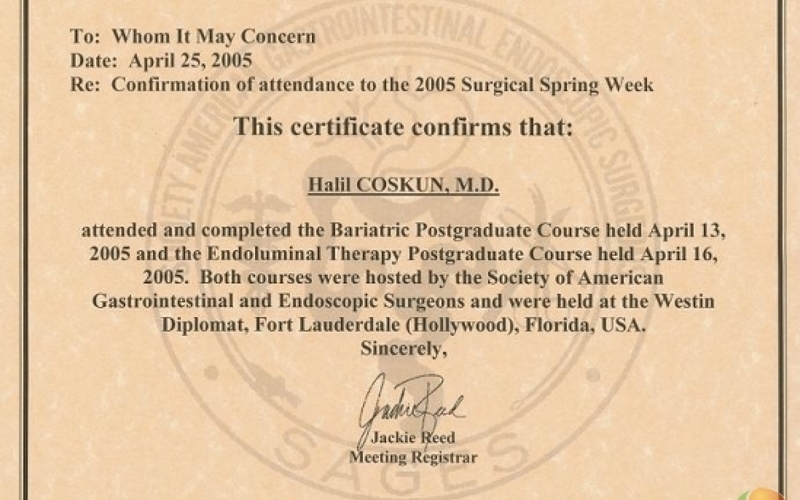 During his residency he joined the European Surgical Institute's advanced program for Laparoscopic Surgery and later on completed his thesis entitled The Adjustable Silicone Gastric Band in the treatment of Morbid Obesity at Istanbul University's Faculty of Medicine's Department of General Surgery. 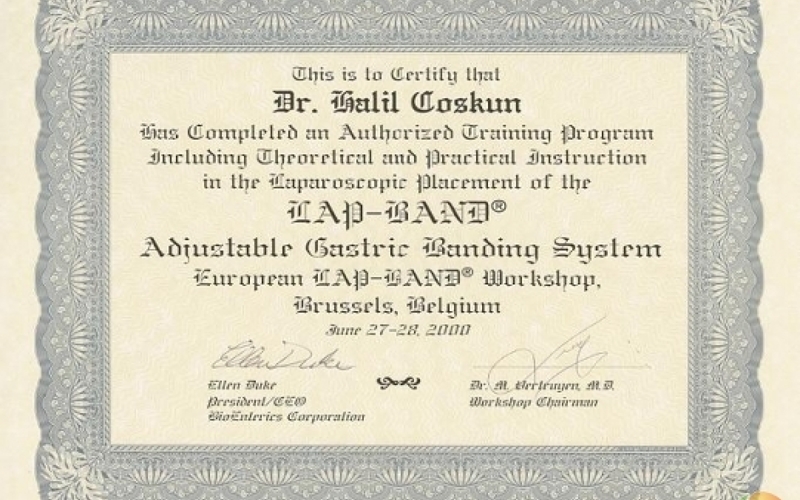 To gain more experience and follow the newest techniques in Surgery for Obesity, he joined a program in Brussels at the Hopital Universitaire St Pierre and was awarded a certificate for Laparoscopic Adjustable Silicone Gastric Banding (Lap-Band®). 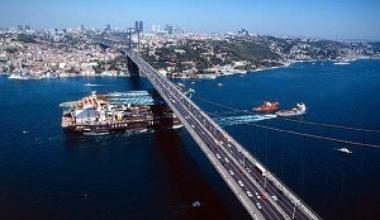 Istanbul, an attraction point for many civilizations for centuries, nestles a unique historic and cultural heritage. Although modern Istanbul is huge, most of its key sights are in the compact area of the old city, bounded by the ancient ‘land walls', the waters of the Bosphorus, and the narrow inlet of the Golden Horn, and embellished over centuries by Byzantine Emperors and Ottoman Sultans. 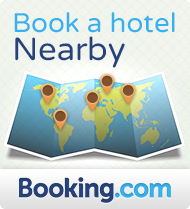 Major landmarks include Aya Sofya (Hagia Sophia), Topkapi Palace, and the Blue Mosque. Northwest of Sultanahmet, in the Beyazit district, is the splendid Kapali Çarsi (Covered or Grand Bazaar). Amedros succeeds in a contemporary ambiance, and the finest Turkish cuisine. Its specialty dish is the old-fashioned testi kebabi (chunks of lamb slow-roasted in a clay pot that is ceremonially cracked open at your table). Experience this cozy dining experience. Hotel Agan — located at the center of the Old City, is the perfect location for a tasteful and tranquil experience. If you choose to stay in Hotel Agan, you will experience the magnificent history of Istanbul by visiting the Blue Mosque, Saint Sophia, the Underground Cistern, Turkish Baths, the Grand Bazaar and more which are only in walking distances. Copyright © 2015 | VisitandCare.com All rights reserved.